Zonal Level Badminton Competition under the aegis of Bareilly Zone coordinator Mr. R. K. Bajpai of our Schools was hosted by Modern Public School, Farrukhabad. In this competition seven students of our school got 1st position. The details of the events and winner participants are as under :- Junior Category (Boys) 1. Bhanu Pratap 2. Akshat Tiwari 3. Akshat Shakya Junior Category (Girls) 1. Miss Tanvi Mishra 2. MissAnjali Singh 3. Miss Surabhi Gangwar Senior Category (Girls) 1. Miss Sanya Rehman These students were given ample practice by Mr. Saud Khan and Ms. Megha Saxena. These participants will now participate in Regional Level Competition of UP & UK to be hosted by WUCC, C.M. S., Kanpur Road on 03rd and 04th September 2017. 70th Anniversary of Independence Day was celebrated on 15th August 2017 from 09:30 a.m. onwards in C.P.V.N. 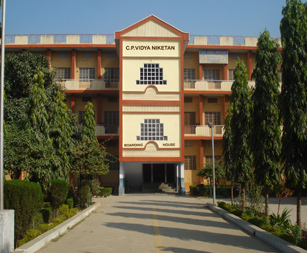 inter College (Hindi Medium) Campus. 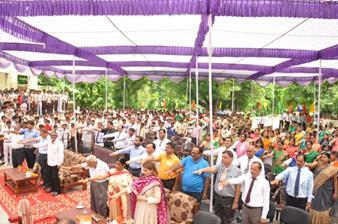 Flag Hoisting Ceremony was graced by our Rev. Founder Father, Shri C. P. Agarwal alongwith Executive Members of the Management Committee i.e. Dr. (Mrs.) Mithlesh Agarwal, & Mr. S. P. Agarwal Manager of C. P. Group of Schools. After Flag hoisting ceremony cultural programmes started. Including group song, group dance , speeches by students both in English and Hindi. Dr. (Mrs.) Mithlesh Agarwal, Director of C. P. Group of Schools addressed the assembly and motivated all to be disciplined and she also emphasized on cleanness. Inter House Cricket Competition was organized in S. P. Agarwal Cricket ground from 09th August to 14 August 2017. 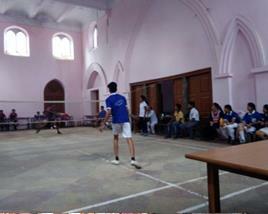 In this event all the teams of four Houses played 12 overs games during evening the session. The Chief Guest of the event Mr. S. P. Agarwal, Manager, C. P. Group Schools graced the closing ceremony as Chief Guest of the tournament. All House Incharges boosted the moral of their teams. House wise Position of the teams is as under:- SN. House Name	Position	House Points 1	Charity	1st 4 Points 2	Peace	2nd 3 Points 3	Hope	3rd 2 Points 4	Joy	4th 1 Point Mr. Saud Hasan Khan and Mr. M. R. Gwal looked after this competition nicely. The winner team will participate in Regional Level Cricket Tournament scheduled to be hosted by our school on 18th & 19th August 2017. The most prestigious function of this school “ Investiture Ceremony “ was solemnized on 29th July 2017 with Pomp & Show. In this ceremony all school appointments were given an oath to do their duty with devotion & dedication and in the progress of the school. Head boy, Head girl, Proctors all House appoints, Prefects, Sports Captain Boys & Girls and Monitors of all classes were honoured with Badges on the stage by Chief Guest. Chief Guest of the function was Lt. Col., Commanding Officer, Training Centre SIKH LI Regiment, Fatehgarh. Mr. S. P. Agawal, Manager of C. P. Group of Schools and Dr.(Mrs. Mithlesh Agarwal, Director, C.P. Group of Schools were Guests of Honour. Other distinguished personalities were Mr. Yogesh Chandra Tiwari, Principal, CPVN (H/M), Miss Anju Raje, Academic Head C.P.I. Fbd. Mr. Arvindra Agarwal, Mr. Munna Lal Gupta and many more. March Past of the contigents was applauded by one and all. Mr. Saud Khan & Mr. M. R. Gwal and Mr. Harish Pachauri and all House Incharges shouldered the responsibility of the function. 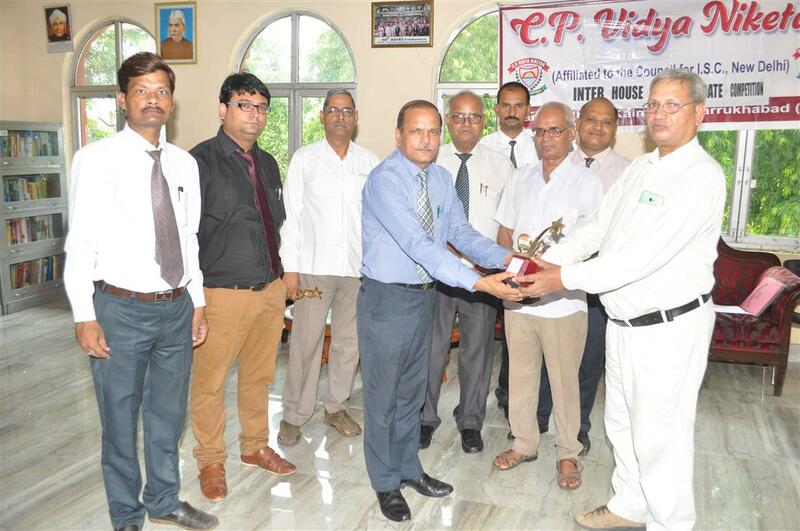 Mr. R. K. Bajpai, Vice Principal (CPVN) reciprocated vote of thanks. Zonal Level English Debate Competition was hosted by our school. in this competition four schools of Bareilly zone participated. It was conducted under the aegis of Secretary of ASISC (UP & UK). The names of the participating schools are 1. C.P. V. N., Kaimganj UP-102 2. Modern Public School, Farrukhabad UP-178 3. C.C.A. Chhibramau, Kannauj – 4. B.P.S. Public School, Etah – The topics of the Debate were :- Junior category – ‘People should be vegetarian” Senior category – “Students should go through e-mail course” In this competition two students of our school got 1st position in both category. 1. Miss Ayushi Trivedi	-	X-E 2. Miss Kirti Awasthi	-	XII-A Our school team also got 1st position. Judges of the competition were – 1. Prof. Ram Babu Mishra (retd.) 2. Mr. Deepak Agnihotri, (English Lecturer)S. N. M. Inter College, Kaimganj These winner participants will go to United Public School, Kanpur to face Regional Event of UP & UK. IInter House English Debate competition held in CPVN Library. Judges was Mr. B.K. 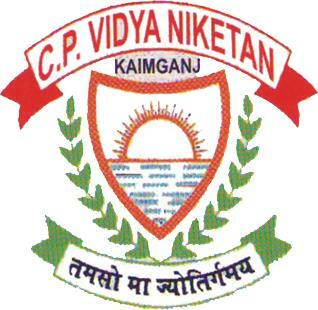 Gupta Principal (Vidya Mandir Degree College), Mr. Ram Babu Mishra Retired Prof. English(L.Y. Degree college) & Mr. V.K. Gangwar (Scientist). On 1st october 2016, Principal, Staff and Students of CPVN Start "Swachh Bharat Abhiyan" under the guidence of Respected Director Dr. (Mrs.) Mithlesh Agarwal and SDM Kaimganj . Students and Staff awaken the imagination of cleanness among peoples of society. CPVN fraternity celebrates Gandhhi Ji’s and Shastri Ji’s Birth Anniversaries in School Premises on 2nd October 2016. • Chief Guest was Dr. Mithlesh Agarwal (Director CPVN), Guest of Honour was Mr. Brijendra Kumar Shrimali (Retd. Lecturer). • Mr. Mr. Brijendra Kumar Shrimali, Mr. Parmeshwari Sharma & Mr. Daya Ram were honoured with Gandhian Award by School’s Principal Mr. Vijay Bheraw. Our school celebrated 24th Annual Day function on 26th Dec. 2015, presided over by Hon'ble Chief Guest Mr. Santosh Kumar Gangwar, State Textile Minister (Independent Charge), Govt. of India, New Delhi. It was organised at grand scale and appreciated by all the gentries for its unique performance. Inter House Swimming Competition held on 31/10/2015. Chief Guest was Mr. S.P. Agarwal (Manager CPVN).